The beginnings of supporting a couple on their journey is in the creation and celebration of the wedding ceremony where the couple will gather their community of family and friends and ask them to bear witness to the declaration of their commitment to one another. While engaged couples spend a great deal of attention (and money) on all of the details of the wedding, the flowers, the photographer, the food, the dress, they often give little attention to the actual ceremony, the crux of the celebration. A well-planned ceremony will speak to the couple’s beliefs about marriage, about each other and about their understanding of the sacred aspect of their marriage. 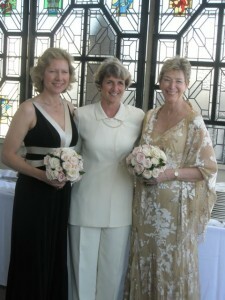 Thoughtful selection of readings and music will express the couple’s hopes for the future. The couple can take traditional wedding rituals and update them to bring new meaning, such as the processional of the wedding party marking the transition from family of origin to this new family unit, candle lighting, blessing of the rings and even personalized vows. 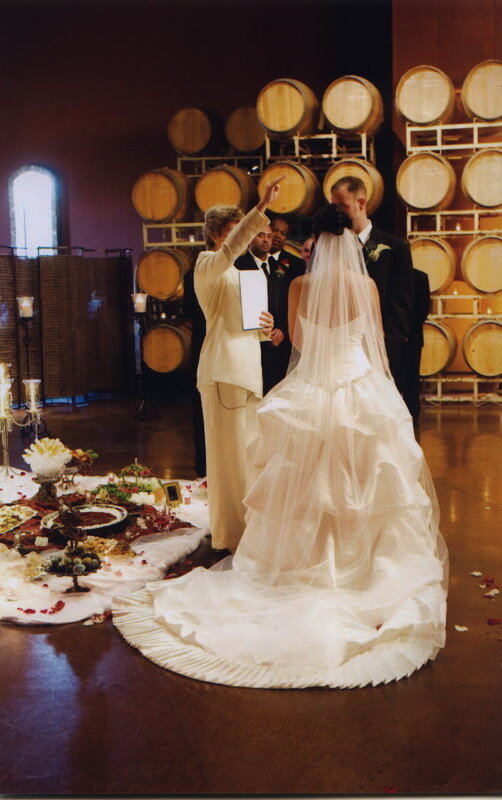 Modern couples bring varying spiritual and religious beliefs to the altar and the ceremony can reflect and intertwine these perspectives to lovely effect. 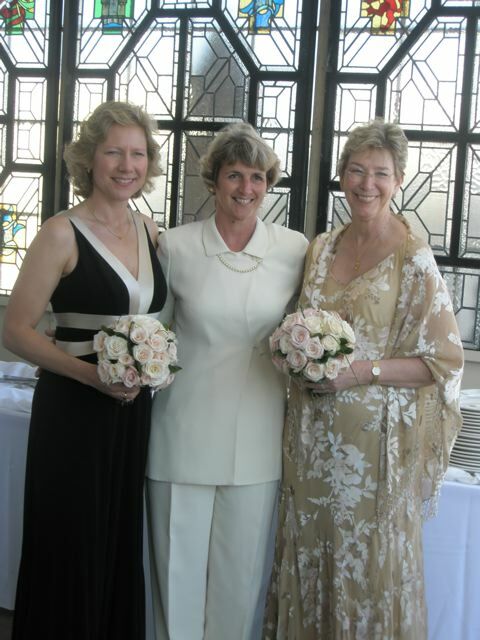 Ms. Cassedy has helped plan and preside over diverse wedding ceremonies crafted to express partners’ family traditions. With her rich background in various religious traditions, she is familiar with resources and rituals across religious and cultural backgrounds to create a personal and significant wedding ceremony.